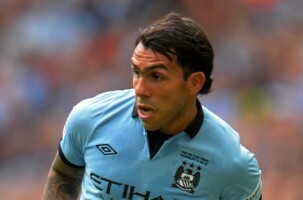 Juventus general manager Beppe Marotta has confirmed talks with Manchester City striker Carlos Tevez. Marotta revealed negotiations were on last night. “Tevez? In terms of quality and experience, we are not the first to notice him,” said Marotta. “He wants to make up for lost time, as his years at Manchester City were not the best. We have not made any approach towards the English club.